Come and enjoy the comfort of our state of the art showroom and friendly, knowledgeable staff. With two air conditioned levels of new and used vehicles on display and a huge range of demonstrators available for immediate test drive we are ready to help you purchase the vehicle that suits your needs. We have a genuine focus on first class customer service. Fast and competitive trade-in valuations. A wide range of highly competitive finance and insurance options. 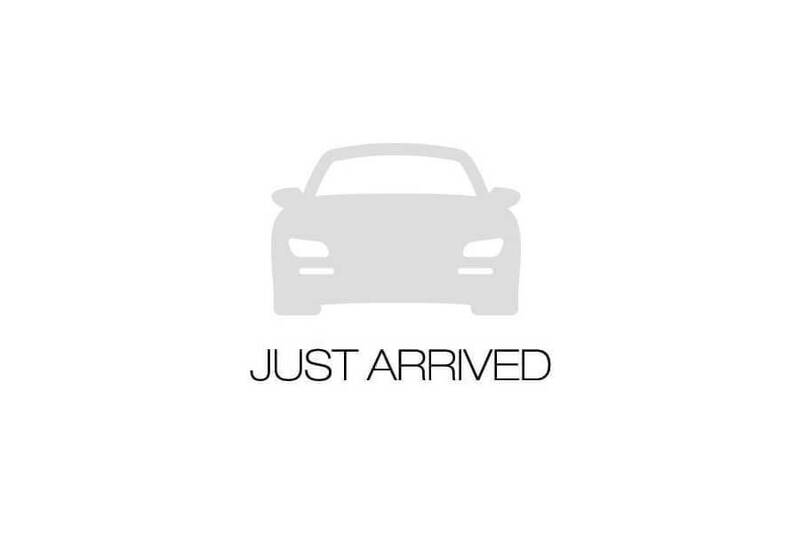 A huge range of cars with over 200 vehicles in stock available for immediate delivery. On site parking just steps from the front door to the showroom. 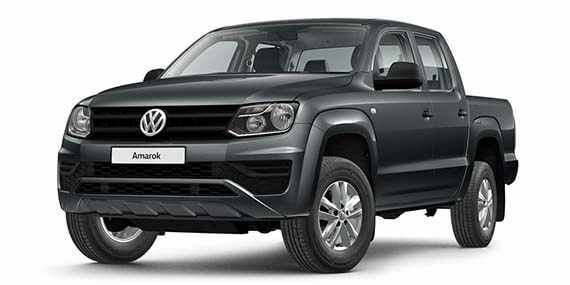 I'm interested in a New 2018 MY19 Volkswagen Amarok V6 Core Dual cab (stock #C019564).